UK government energy policy has been under scrutiny in the Supreme Court, which has found that current emissions targets are too low and too far off. 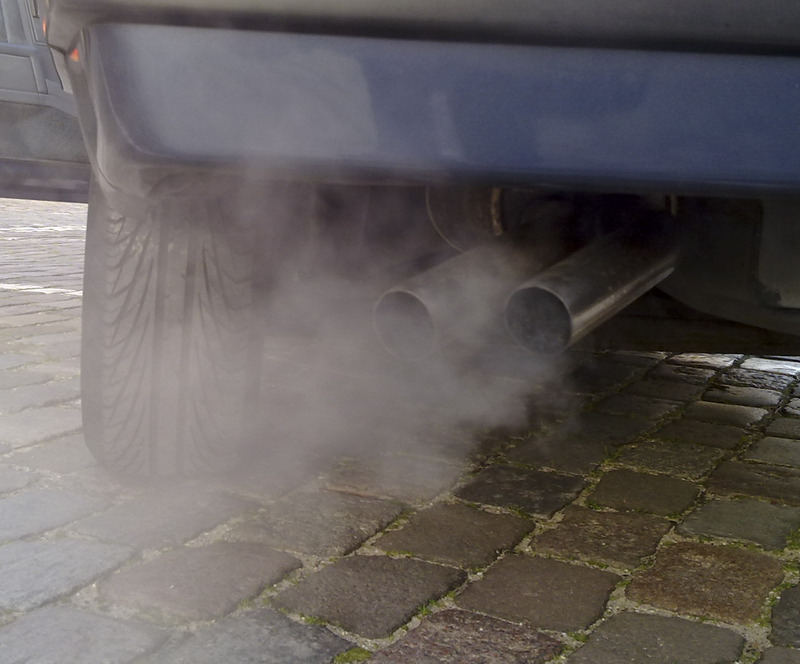 Where 29,000 people die annually due to fumes from industry and diesel engine emissions – more than from tobacco and alcohol combined – the current targets of reduced emissions are set for 2030, and European emissions regulations are regularly breached in towns and cities across the UK. It might not be a case of switching your vehicles from diesel to electric either, as 30% of the problem is from electricity generation power plants. 29,000 people die annually due to air pollution, a figure said to be on the low side since the measurements do not include those dying due to nitrogen dioxide (NO2) poisoning from diesel engines. In short, while the economy thrives from fossil fuels, it is killing people in the streets. The UK isn’t the only country in the EU with air pollution problems – 17 nations regularly breach their own targets every year. Policy however has been to meet the targets by 2030, which would allow for businesses such as delivery companies and ports to change over to clean fuels at a slower, manageable pace. It isn’t just diesel engines that cause problems. Where vehicle pollution causes 27% of the pollution, energy generation causes 30%. In switching your entire fleet to electric vehicles, demand for electricity will go up, and may even replace the emissions from diesels. In short, the whole energy policy of the incoming government will have to be revised extensively. One kneejerk reaction may be to make diesel engine vehicles costly to run by road tax, the reverse of what the last Labour administration did when it used road tax to make diesels more attractive. This has resulted in newspaper scare headlines such as the Telegraph’s, “Diesel cars could be banished as Britain ordered to cut air pollution”. Though an early term government relies on the short memory of voters by getting the unpopular jobs out of the way soon after election, even a very green government won’t ban diesels. Another solution may be in local emission schemes such as the London Congestion Charge and Low Emissions Zone. Where London has the political infrastructure to do it, as well as the political support, other cities have been struggling with their own for some time. Bristol has been tying itself in knots over the issue for nearly a decade for example, with various administrations threatening to put one to a referendum where car owners will throw it out altogether. A national government policy imposing such schemes would be easier for election wary councillors to impose. Government subsidised public transport is another area that will need looking at. Where London again has a great network, cities across the UK have all but got rid of this system, and the national rail network has been privatised. Green energy will have to come to the fore as an important energy supplier. With most of our nuclear power stations almost ready for retirement or being decommissioned, these won’t be able to pick up the strain of increased energy demand from huge fleets of electric vans so fossil fuel stations – gas, goal and oil powered – will have to take up the strain. Biogas is one major solution, with both pooh powered buses and electricity generated from excrement being a good way of tackling the 30% of air pollution from energy generation. LPG and LNG powered vehicles may well be a serious answer to the problem. They emit less particulate than diesel and less CO2 than petrol. We have looked at this in another blog, and the infrastructure is being put in place in the form of fuel stations, while some companies are compressing their own gas from the grid already. Who knows what will happen later this week after people have been to the polls? We can say that if there’s a UKIP / Tory coalition energy policy won’t veer from fossil fuels. Labour aren’t very green either, though in coalition with the Lib Dems and Greens could sway to a policy that makes tough decisions in favour of cleaner air. What can be certain is that the UK will be fined heavily by the European Union for breaching new emissions targets. Where the purple party may say get out of the EU to avoid this, it is a very pressing public health issue. Ultimately, do we live for the economy or does the economy live for us?